What makes Qigong & Yoga a powerful exercise that millions do on a daily basis? One of the most important aspects of internal training is the ability to breathe in the most efficient manner. 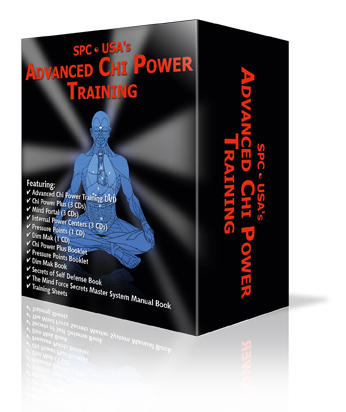 When you begin Chi Power Plus training, you are learning secrets of the masters! These secrets are simple yet effective. How else could we make the claim that you will able to move an object with your chi only. This is simple once you understand the physics behind this. Now, let me introduce you to these three powerful breathing techniques. Keep in mind that I will mention them. 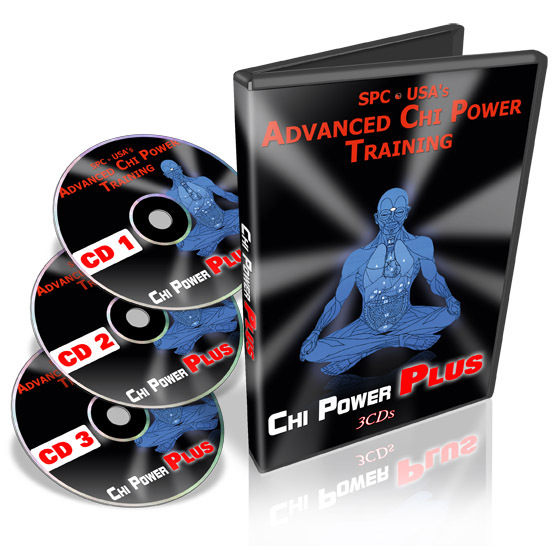 If you want to really know how to use them, you need to have the Chi Power Plus book or the complete system. 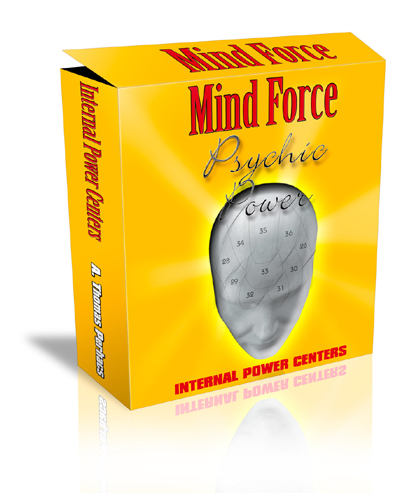 Yin energy is an attracting energy. With this breath you will be able attract things. 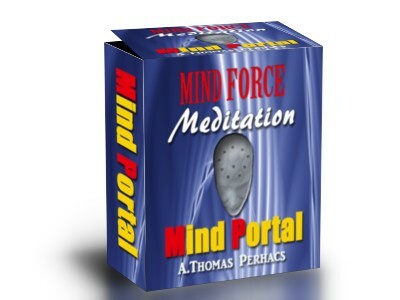 You will learn how to use this breath to effortlessly pull things toward you. What can you attract with the Yin Breath? Sometimes it is the simple things that work the very best. …This is how you can move an object away from you. The Yang Chi Breath works to push outward. In Chi Power training this becomes your normal state of breathing. The longer you do this type of training, the more your body will begin the process of creating incredible energy. Breathing is really an important part of your training.